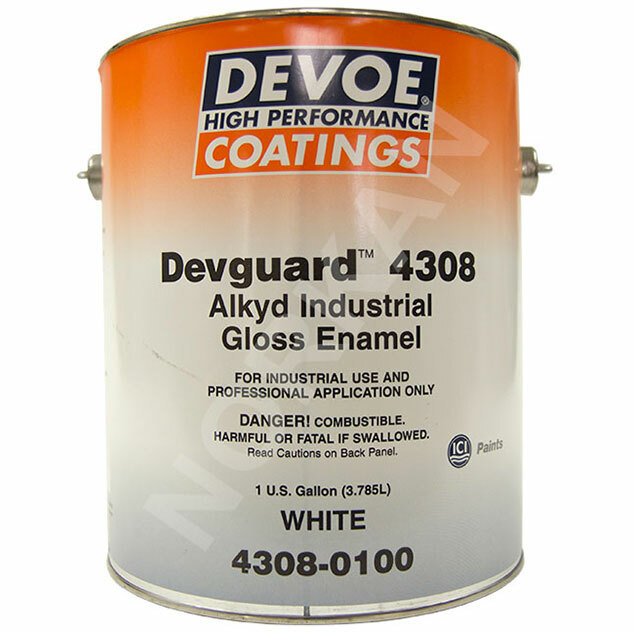 A premium quality alkyd gloss enamel for use on machinery, equipment, piping and tank exteriors. Toughness and fast dry provide maintenance with minimum plant interruption. Ideal for safety equipment and pipe identification. Provides excellent protection to metal surfaces as well as masonry, wood and wallboard. Also used as a trim enamel. Perfor..
A premium quality alkyd gloss enamel for use on machinery, equipment, piping and tank exteriors. Toughness and fast dry provide maintenance with minimum plant interruption. Ideal for safety equipment and pipe identification. 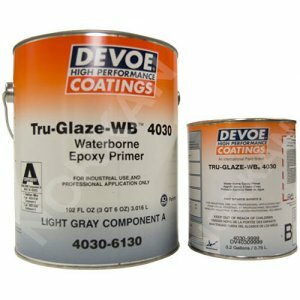 Provides excellent protection to metal surfaces as well as masonry, wood and wallboard. Also used as a trim enamel. Performance alternate for Federal Specifications TT-E-489H, TT-P-61E, TT-E-506K, and TT-E-505A.